Virginia governor McAuliffe (elected in 2014) is the part of OCSGC (outer Continental Shelf Governors Coalition) and this coalition is fully supporting and behind the opening of Atlantic shores for the Oil and gas drilling and exploration. McAuliffe supports his stance by pointing that such drilling will open new jobs for Virginia but people are not convinced by his point. In a democracy, people are aware of the power of their opinion and voice. Virginians including volunteers, coastal business men, local citizens and environmental activists are continuing pressure to vanish or limit drilling plans. People are not accepting the false promises of job openings. This promise doesn’t really seems realistic as recent drop in oil and gas prices and cut down of job openings is already hitting the sector. Everyone has his own reasons to oppose drillings. Volunteers and local citizens believe that their health beaches attract tourists and tourism sector is supporting their local economy much better then offshore explorations. Their concerns regarding safety and marine life are real. 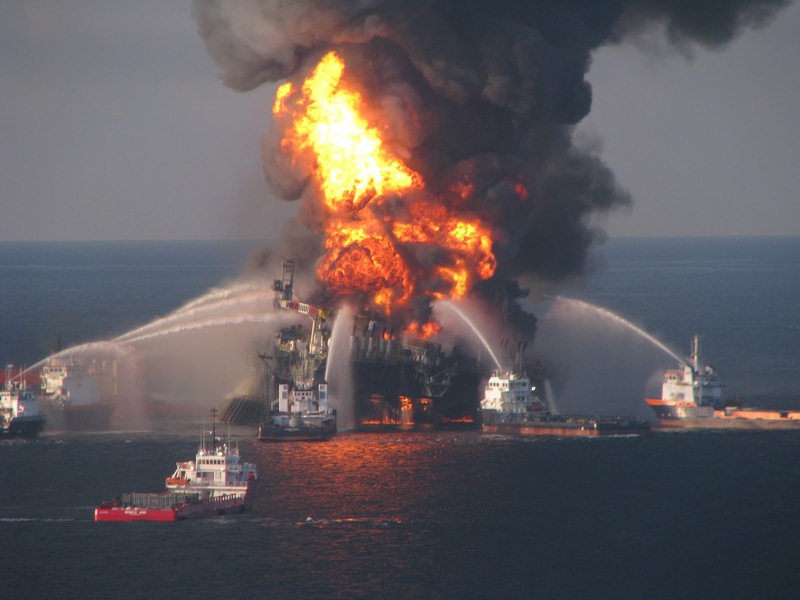 The volunteers who have worked in the Gulf of Mexico after BP Deep-water Horizon spill are well aware of the after effects of offshore incidents. They have seen beaches full of oil, dead fishes and turtles choked with oil. They are afraid of such incidents in Virginia waters and determined to save their community and beaches. Even minor leaks which are certainly unavoidable cause damage to local marine life and ecosystem. It is definite that after the startup of offshore drilling, Virginia beaches will never be same as before and this will also hit small coastal business. Some local officials are also against the drilling like Revenue Commissioner Philip Kellam is also giving statements. One of his statement he said that he is worried about impacts of drilling on Virginia ecosystem especially oyster economy. There is still much to be done to protect Virginia and other coastal areas. It is expected that government will finalize this five years leasing plan within this month and after that there will be a period of 90 days for public to comment on this plan. This will be the biggest opportunity for Virginia and other states to express their concerns and make a farm stance either in favor or against the decision. Now it will be clear in near future how community will support these people and help to bring their voice to president Obama. Let us know in comments what you think about this.